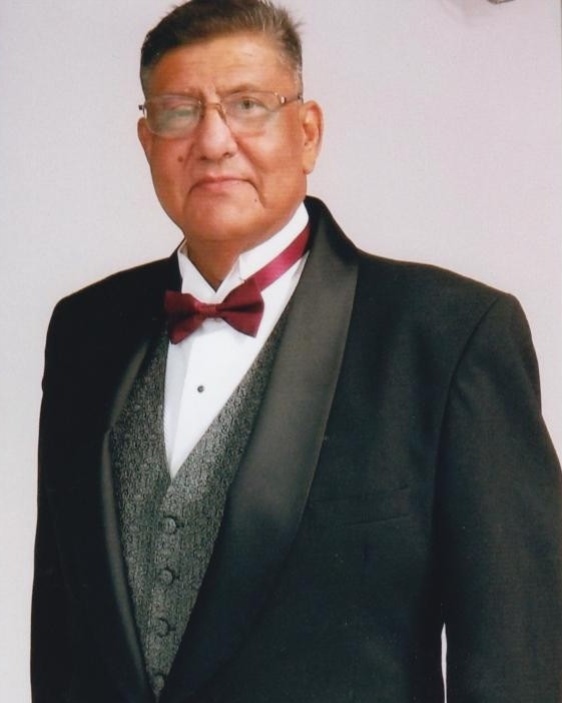 Adelaido “Leo” Salcido, age 67, passed away on March 28, 2019 in Corpus Christi, Texas. Adelaido was born on September 17, 1951 in Taft, Texas to Ralph and Teresa Salcido. Leo worked in the refineries, CCISD as a paralegal, transportation as Senior Mechanic with CCISD for 16 years and then was a Funeral Attendant for Corpus Christi Funeral and Seaside Funeral Home. He enjoyed his job as the best most enjoyable. He is preceded in death by his parents and his son Leo. He is survived by his wife, Maria D. Salcido; his children, Raymond Salcido, Teresa Martinez (Raul), April Salcido (Steve); 4 grandchildren, Jesse, Maria, Angelina, Yvonne; brothers, Juan Salcido, Ricky Salcido; sisters, Mary Lou Rodriguez and Michelle Garcia. Visitation will be held from 5:00 p.m. to 9:00 p.m. on Wednesday, April 3, 2019 at Corpus Christi Funeral Home with a Rosary to be recited at 7:00 p.m. that same evening. A Funeral Mass will be celebrated at 10:00 a.m. on Thursday, April 4, 2019 at Most Precious Blood Catholic Church. Entombment will follow at Memory Gardens Cemetery. Pallbearers will be: Raul Martinez, Raymond Salcido, Eddie Perez, Mario Gonzalez, Mark Chapa and Steve Mendoza.